From Robert Hooke and his Micrographia cork cells to Watson’s and Crick’s DNA structure, renowned scientists from around the world have shaped the history of today’s microbiology. Hop on board to travel back in time to discover several famous biologists. Time travelling all the way back to the mid 1600’s, let’s check out Robert Hooke and Anton van Leeuwenhoek, Father of Microbiology! 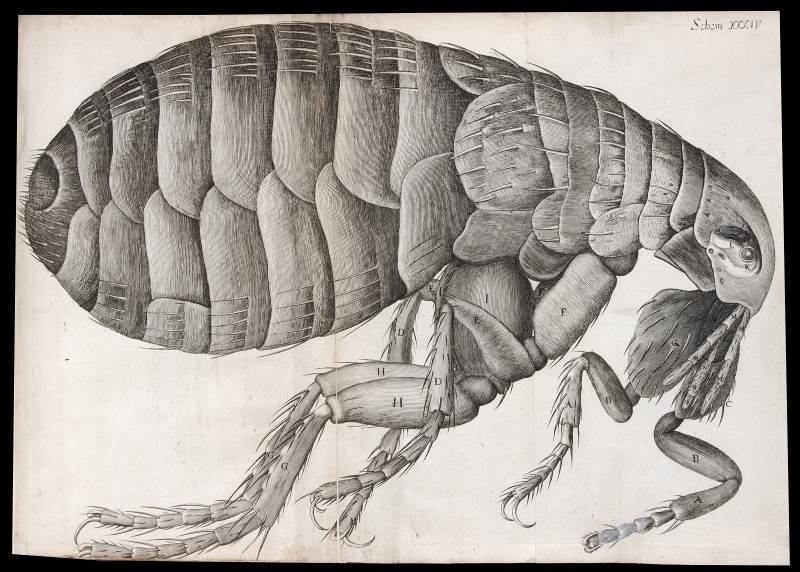 Fun Fact: Robert Hooke called the small individual structures in cork “cells” because they physically looked like prison cells to him. “Everything” is a misconception, as he actually did not discover all types of cells and organisms. Most notably, Anton van Leeuwenhoek discovered protists/protozoa and bacteria which he named famously as “animalcules.” van Leeuwenhoek was also known to be very curious about his own body cells. He pricked his fingers to observe red blood cells, swabbed his teeth and dental plaque to discover more animalcules, even checked out the spermatozoa down there, and discovered bacteria such as Giardia in his own feces! Anton van Leeuwenhoek excitedly sent his findings in letters to the Royal Society of London. Today, his collection of letters from the late 1600s are called Arcana Naturae Detecta. Because Anton never detailed how he visualized the tiny organisms, it has been debated that he probably used a darkfield contrast effect with the lens. Fun Fact: Anton van Leeuwenhoek discovered bacteria like Giardia by observing his own feces! If you enjoyed our lesson post, feel free to give us a “Like” on our Facebook page! Thanks Grahm! We’re glad you enjoyed it. Thank you, Percy! 🙂 It’s great to hear that you had fun learning!